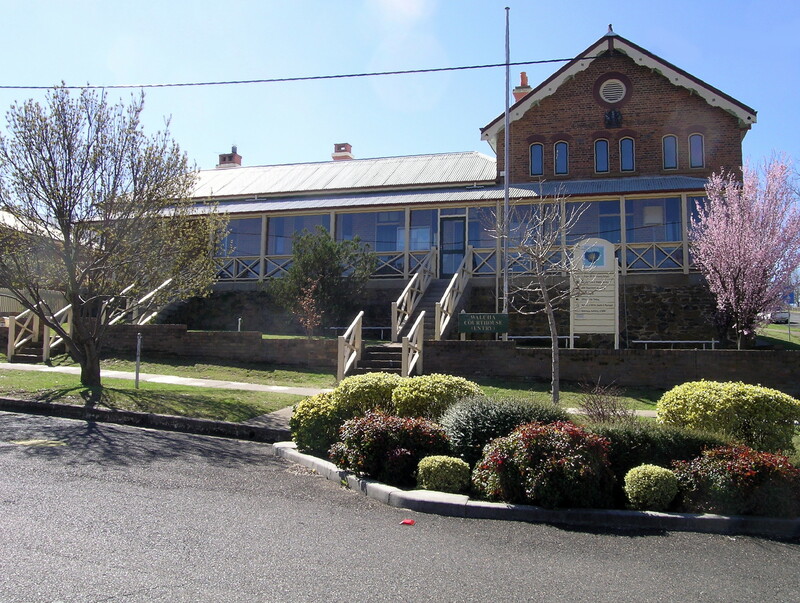 Walcha is located in the Northern Tablelands region of New South Wales, approximately 420 kilometres from Sydney. Walcha court house, on Apsley Street, is on the Register of the National Estate and was built in 1878. It is open every Thursday. The NSW TrainLink Main North line service stops at ‘Walcha Road’, which is a separate village nearby.  Visit Sydney Criminal Lawyers® for Criminal & Traffic Lawyers for Walcha Local Court.